The EMD SW1200 was the final model the builder would produce using its model 567 prime mover (all future models used the model 645). The switcher was also the last model to use the traditional carbody and rounded-cab roof-line. 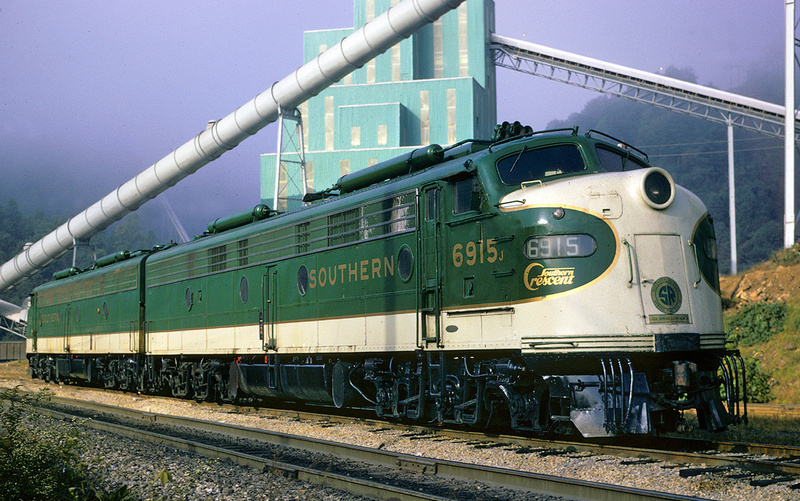 Beginning with the SW900, EMD began using the number designation of the model to refer to its horsepower rating instead of simply using it to list its sequential order in the series. Once again, the model proved that railroads tended to like a small switcher with a bit more horsepower as it went on to being EMD's most successful in the SW series with more than 1,000 built. Today, just as with virtually every other model in the series, SW1200s can continue to be found hauling freight for shortlines and used in industrial settings, along with also pulling excursion trains. 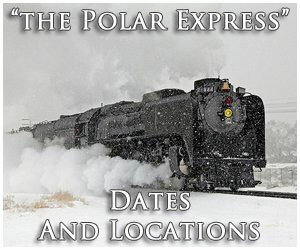 There are currently three units that are officially known to be preserved; Canadian Pacific #1229 at the Alberta Central Railway Museum, CP #8120 at the Lake of the Woods Railroaders Museum, and Lake Superior Terminal & Transportation #105 at the Minnesota Transportation Museum. 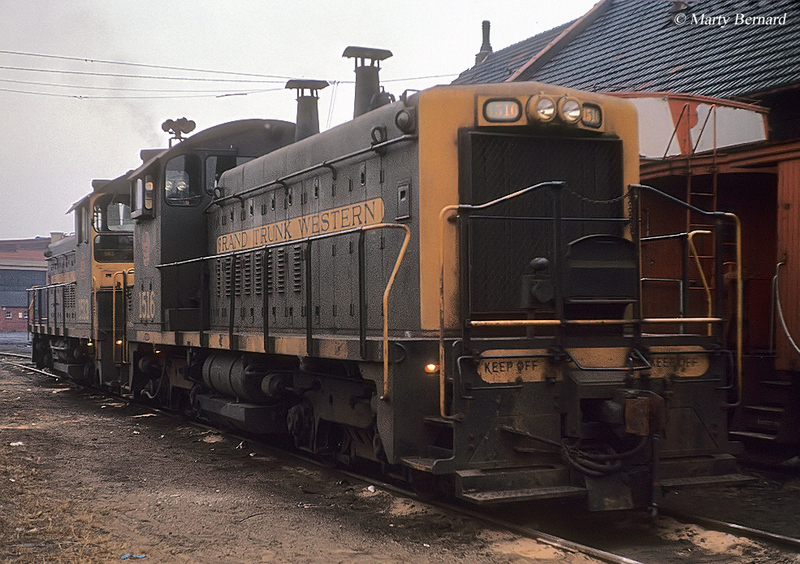 The EMD SW1200 began production in January, 1954 around the same time as its less powerful counterpart, the SW900. 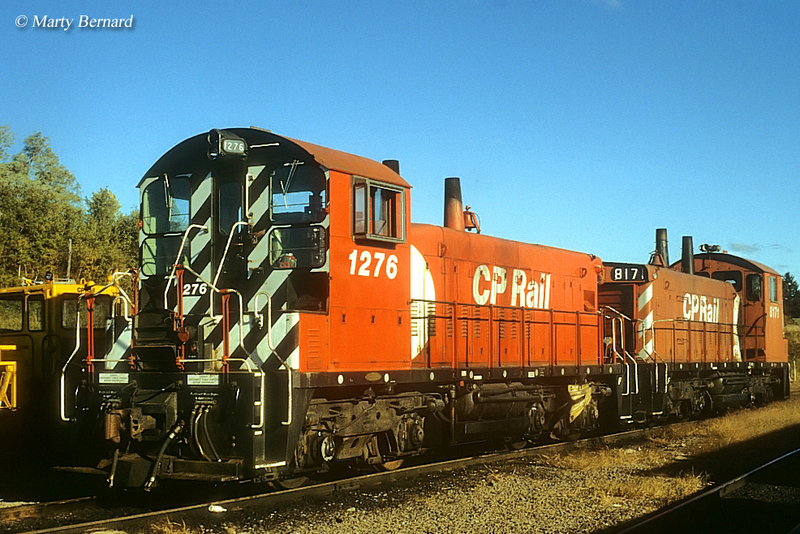 The model used EMD's 567C prime mover (some late model designs in the 1960s used the builder's final version of the 567, the 567E). The 12-cylinder engine could produce a hefty 1,200 horsepower, which apparently is something many very much liked as EMD's higher-horsepower small switchers tended to sell much better (similar higher horsepower models offered by Baldwin, the American Locomotive Company, and Fairbanks Morse also tended to sell much better). 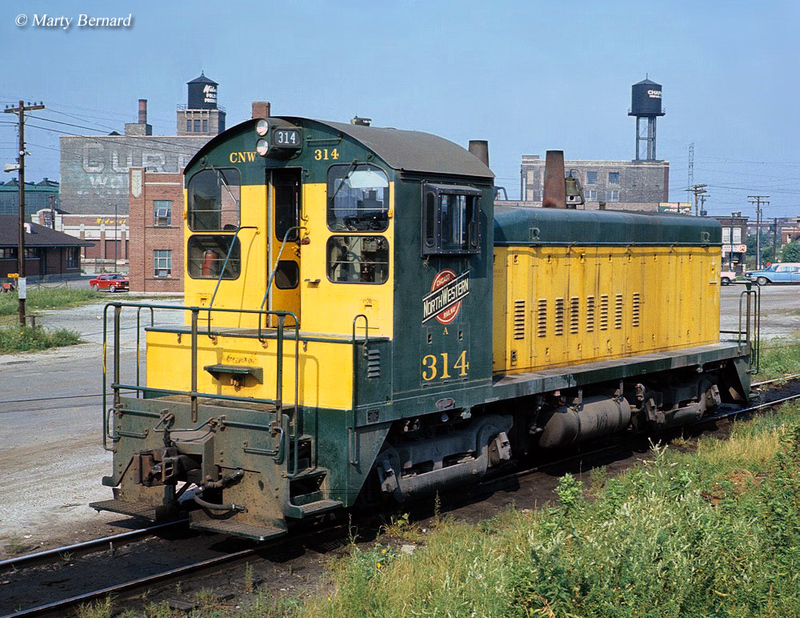 Using General Motors' newer model D37B traction motor the SW1200 could produce a respectable 36,000 pounds of continuous tractive effort (its starting tractive effort was the most offered of any EMD switcher up to that time, 74,000 pounds) and overall weighed just over 122-tons (a bit heavier than the SW900). 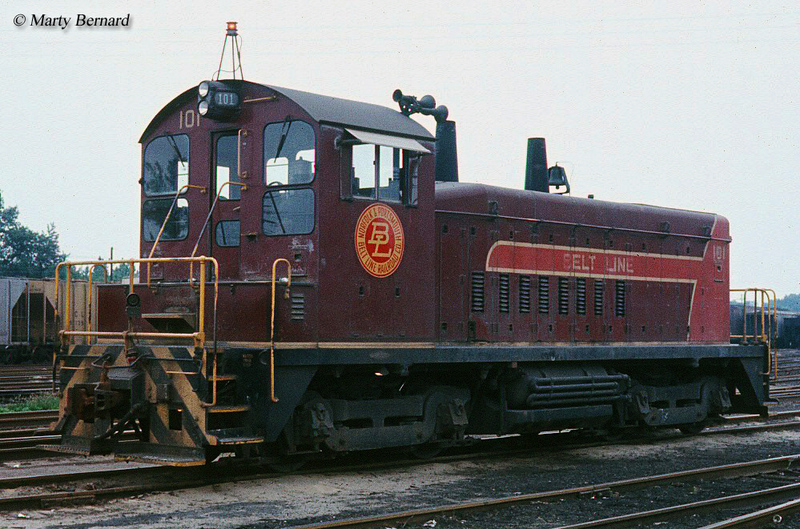 Sales for the EMD SW1200 quickly took off and with the builder's reputation at the time for being the best manufacturer of diesel locomotives sales remained steady through the 1950s and into the 1960s. Just as with other SW series models, numerous Class Is, shortlines, and private industries purchased the switcher since they could be used in all types of applications from light branch line work to industrial duties. 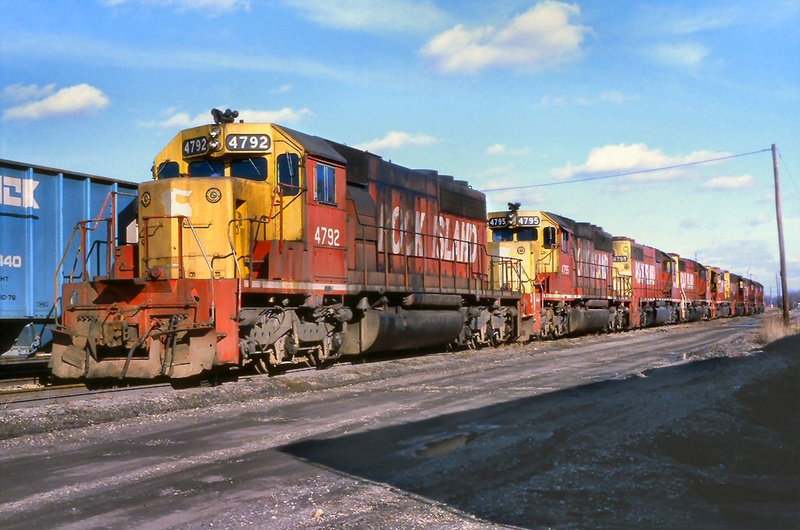 However, what allowed the model to sell so well was its 1,200 horsepower rating, giving many railroads the versatility to use it pulling heavier freight trains. Unfortunately, for EMD it would change the carbody of its SW1000 model for the worse in the late 1960s, much to the chagrin of industries who found it incapable of fitting within the tight quarters on their property. As such, the SW1001 variant was designed using the frame of the SW1200. After EMD released the SW9 it abandoned cataloging its cow/calf TR series although it contemplated doing so with the SW900 of 1953 but ultimately decided against doing so. In any event, the SW1200 would also not be offered in a cow/calf variant mostly because interest in the setup had waned following the SW9. Production on the switcher continued through May, 1966 and when the last unit was outshopped some 1,056 units in total had been produced, which included 287 models built by General Motors Diesel of London, Ontario. 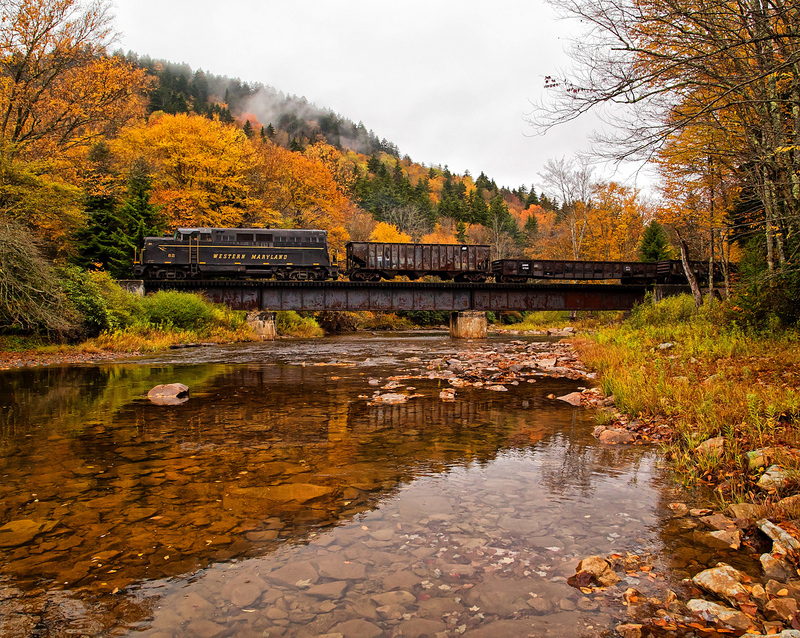 Buyers of the GMD SW1200 included Roberval & Quebec Iron & Titanium, Saguenay Railway, Essex Terminal Railway, Dominion Foundries & Steel, Canadian Forest Products, and the two largest buyers Canadian Pacific (72 units) and Canadian National (208 units). Some of the industries to pick up the SW1200 included Wheeling Steel, Weyerhaeuser Timber, Woodward Iron, Simpson Logging, Republic Steel, Oliver Iron Mining, Midland Electric Coal Company, Great Lakes Steel, Commonwealth Edison, and Coos Bay Lumber Company. 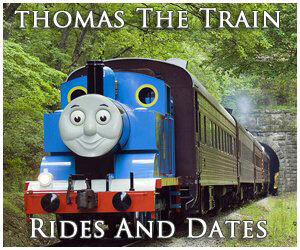 Among all of them these companies purchased more than 100 examples of the locomotive. 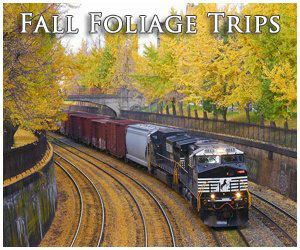 It was the most purchased EMD switcher for industries as its power and agility made it ideal in such settings. Today's this powerful and versatile switcher is still quite common in industrial settings and hauling freight on shortlines. 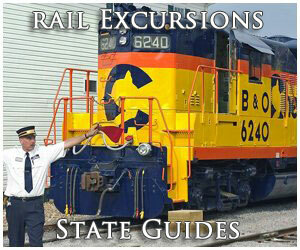 Places you can still find in regular service include Simpson Lumber (which still owns its original two units), Nimishillen & Tuscarawas Railway, BNSF Railway, Lancaster & Chester, St. Maries River Railroad, Eastside Freight Rail, Port Jersey Railroad, United States Steel, ArcelorMittal, Patriot Renewable Fuels, Crab Orchard & Egyptian, Meridian & Bigbee, Indiana Harbor Belt, Ray-Carroll Co-op, Watco, Cedar Rapids & Iowa City Railway (Crandic), CHS Northwest Grain, Canadian National (through ownership of the Elgin, Joliet & Eastern), DTE Transportation Services, and the Black River & Western.